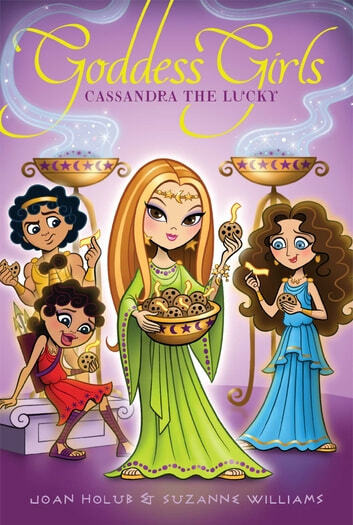 Meet Cassandra, the newest student at Mount Olympus Academy! She has an amazing talent—but will her new friends believe her? This Goddess Girls story is based on the myth of Cassandra, who has the gift of seeing the future—except no one believes her. Can Apollo, the god of prophecy, help his new crush? I thought that this book was great and that it could not use any changes. 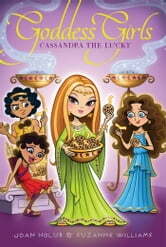 I am a big fan of all the goddess girl books and hope that there wil be mor comng! thx/thanks!